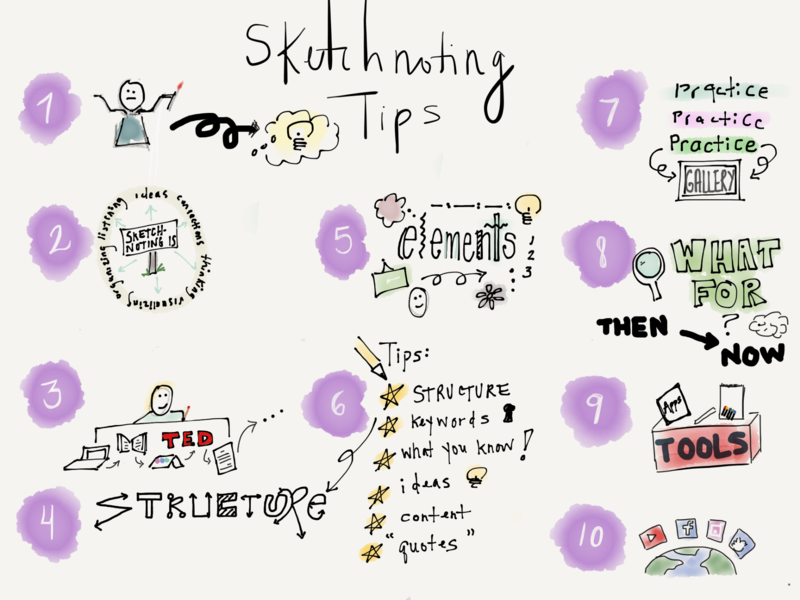 9 Comments on The Only Cure Is More Sketchnoting! Beautiful sketchnotes! Your students are going to love it! Looking forward to hearing how it goes! I mentioned this in the session, but your energy while you were sketching was calm. A natural element you have here and to model with great passion and the “fever” you’ve caught from it! 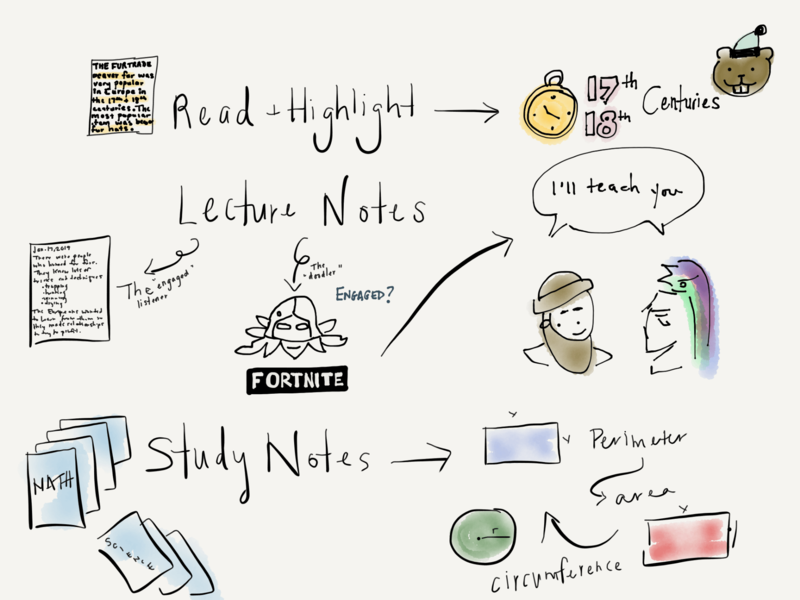 How do you think you will introduce Sketchnoting first to the students? Will they copy something? Make their own? Close ended, open-ended? I know the possibilities are endless, but I’d be interested in seeing your journey with this with your students. Great question. I’m not sure just yet. I think I’ll start by introducing it to the students I think will appreciate it the most. Once they’re into it, maybe they can then take the lead on introducing it to the rest of the class. Only time will tell. At this point, I’ve only introduced it to few students, not the whole class. I feel like this fits better with personalized learning. It’s not for everyone and nobody HAS to do it. If they like it, great! If not, no problem. What I’d really love is if some students who don’t love it find some other tool they’re interested in and introduce it to us!